How Long Does a Florida Divorce Take? Once you have made the difficult decision to file for divorce, you’ll probably want everything to be finalized. However, divorces can take time. How long yours takes depends on the issues that are involved. Typically, high asset divorces or divorces with kids take longer, because there are more things to think about and work out in a divorce agreement. Florida also has a mandatory waiting period that can’t be waived. 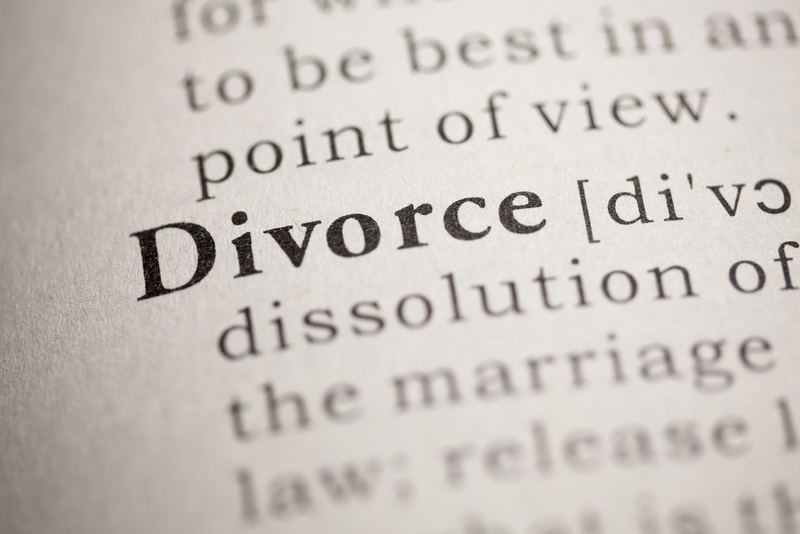 To file for divorce in Florida, you must have resided in that state for at least six months. Additionally, you must complete a mandatory 20-day waiting period. Even if you and your ex agree on the terms of the divorce, once you file the petition, you can’t go to the court hearing until at least 20 days later. In theory, you could be divorced in less than a month but a variety of factors can contribute to a divorce that takes much longer to complete. Children can complicate a divorce, especially if the parents don’t agree on custody or child support questions. With adequate legal representation, you can improve your chances of a favorable outcome. However, it can take time to come to an agreement with the other partner. It’s not just about who has physical custody of the children. You also have to finalize visitation rights and the amount of child support the non-custodial parent is expected to pay. It can take some time to work out the housing arrangements while you’re preparing for your divorce. If possible, it’s advisable not to uproot the children. On the flip side, moving out prematurely could become an issue if a custody fight is in your future. It’s best to talk to your attorney about which action to take before you offer to move out or take the children with you. In most cases, both partners have a right to live in the family home unless the court orders one of them to leave. Getting divorced is not just about ending the marriage. At this point, you must divide all the assets that were accumulated during the time you were married. In a high asset divorce, this process can take considerable time, and you’ll need the experience of a high net worth divorce lawyer. When considerable assets are at stake, it’s often necessary to involve qualified financial experts to determine the total value. While it may be relatively simple to appraise real estate, it’s more complicated to determine the value of stock ownership in a company that is not publicly traded. It may also be necessary to wait for the sale of some of these assets to facilitate the separation. Other times, the valuation helps the partners in their negotiations, and they may decide to transfer assets in the other partner’s name instead of selling them outright. If the division of assets can’t be handled amicably, this will lengthen the time it takes to finalize the divorce. If you end up going to trial for your divorce, it’s going to take longer than if you can reach a settlement beforehand. Your divorce lawyer can be your biggest asset here, because they can negotiate with your ex on your behalf. Considering that Florida has several metro areas with the highest divorce rates in the nation, the court’s trial calendar may even become an issue. Your divorce may simply be delayed, because the court system doesn’t have an available appointment in the near future. If you want to finalize your divorce quicker, it’s best to work out an agreement with your spouse. Your attorney can help you during the negotiations to make sure you’re being treated fairly. It’s important not to sign any documents until you have an attorney look them over. You don’t want to give up any rights if you don’t have to, but you’ll probably have to make an effort to meet halfway in some points. Without a willingness to negotiate, a divorce can drag out even longer, and in the end, the issues have to be settled by the court. If you’re going through a divorce, it’s important to have an experienced divorce attorney by your side. At The Harr Law Firm, the team specializes in high net worth divorces. They strive to make the process as easy as possible for you, so you can concentrate on taking care of yourself during this stressful time. Call or use the contact form for more information on how they can help.